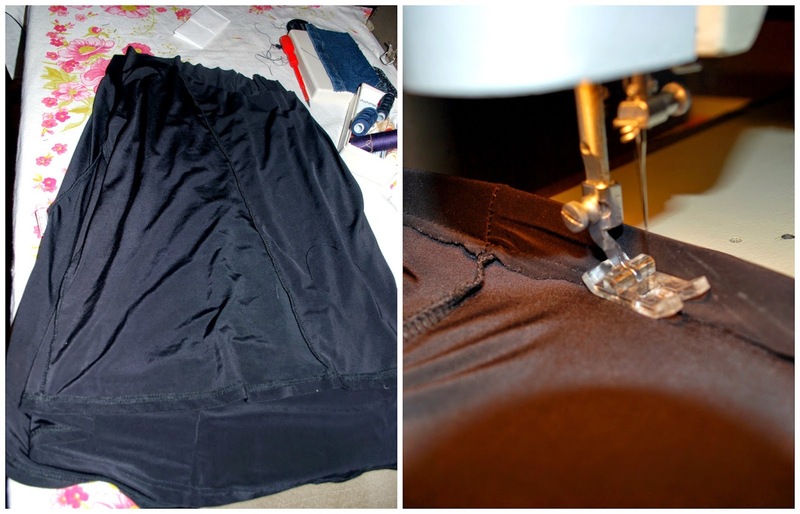 crafty-zone: Little black skirt tutorial. very good job on the skirt! Great job!! j'aime beaucoup cette jupe !! Gorgeous! 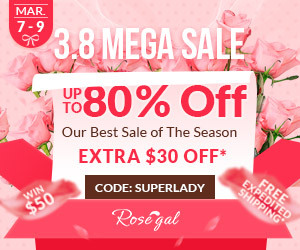 You truly have a great style! Have a wonderful weekend sweetie! hope you did well on your exam. 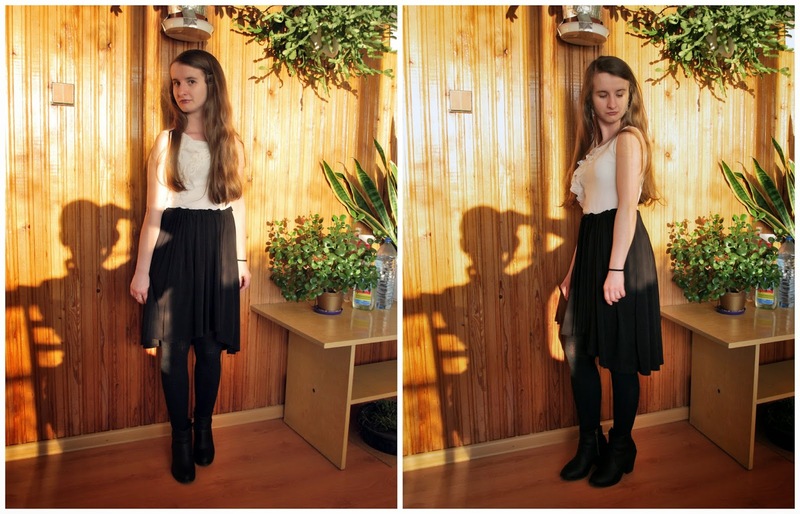 love the hi lo effect of the hemline on your skirt. it looks so good. 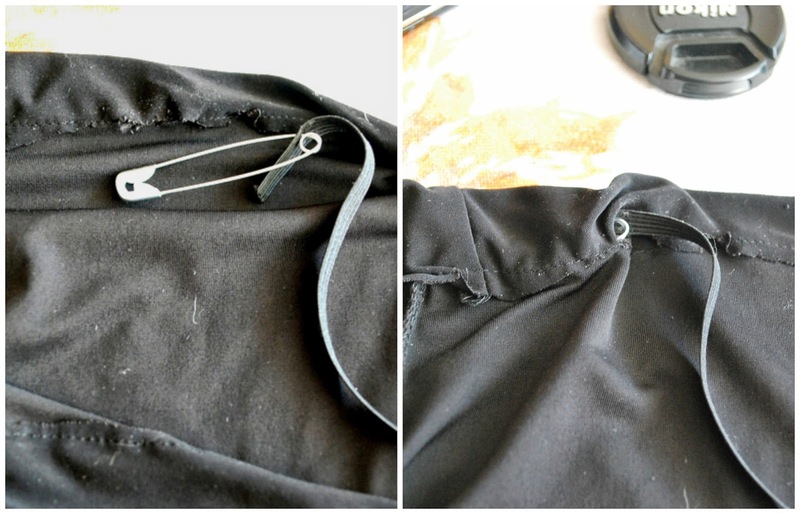 What a lovely diy skirt! 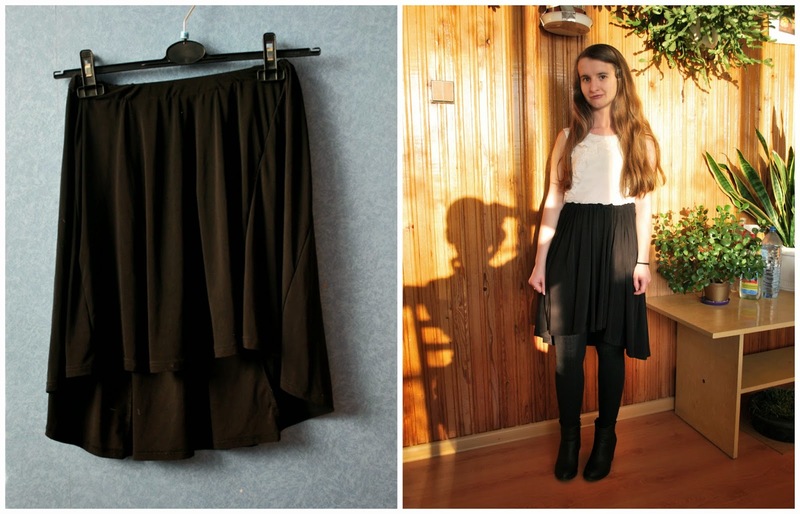 Great DIY, that skirt looks great! Great job, I'm more and more impressed by your talent!! !